I love small cameras. If you’ve been following my camera reviews for any amount of time, you should already know that. I’m usually willing to sacrifice some performance and image quality in order to have a camera that’s easy to travel with, carry in my pocket, or pack into the mountains. I also shoot a lot of outdoor action sports, so any camera that’s small and has good speed and auto focus performance, automatically attracts my attention. That puts the new Nikon 1 V3 right in my crosshairs. 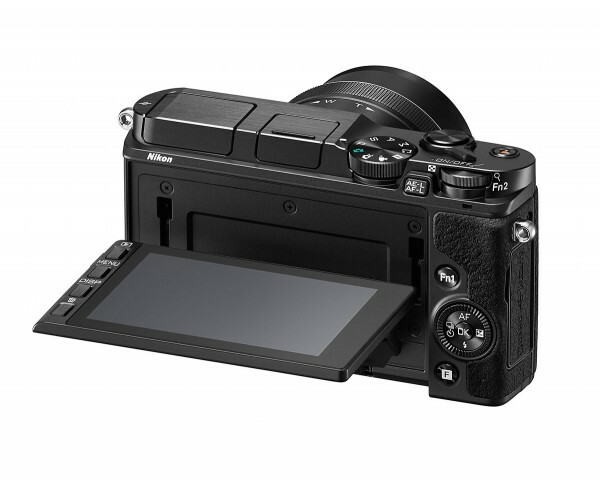 The V3 is the latest flagship model in Nikon’s “1” interchangeable lens, mirrorless camera line. It’s about the size of a large point-and-shoot camera but it performs more like a pro digital SLR. It has a new 18.4-megapixel CX-format sensor, it can record full HD 60p video or 720p at 120 FPS, and it can shoot full-res RAW bursts at 20 FPS – that’s faster than even the best DSLR. The V3 also has excellent continuous auto focus for both still photos and video, making it a great camera choice for backcountry sports enthusiasts. 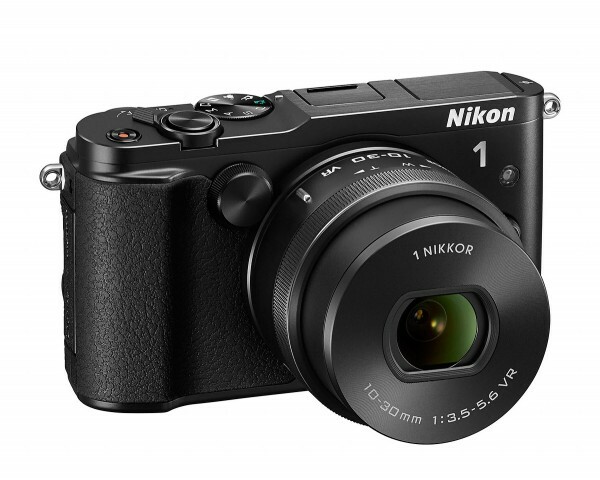 The Nikon 1 V3 will be sold in a kit with a 3x power zoom lens, an electronic viewfinder and an accessory grip. That setup will cost you US $1200. I know that sounds like a lot of money to most people. But to even get close to this kind of performance you’d usually have to spend thousands.